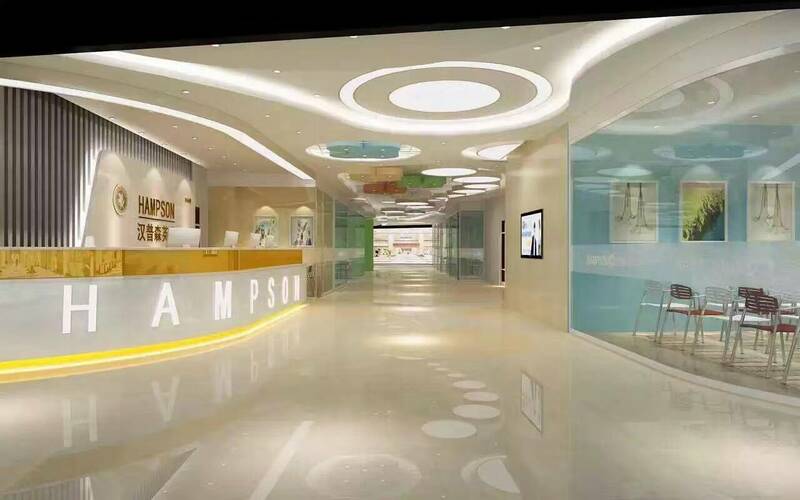 About us: Founded in March 2002 as part of Beijing Hampson Online Culture Development Ltd., Hampson English is a high-end English training brand and the first Chinese foreign private tutor featured foreign language research and training institute. It is a private education organization authorized by Beijing Municipal Education Commission, obtaining a Foreign Experts Recruitment License from State Administration of Foreign Experts Affairs (SAFEA). 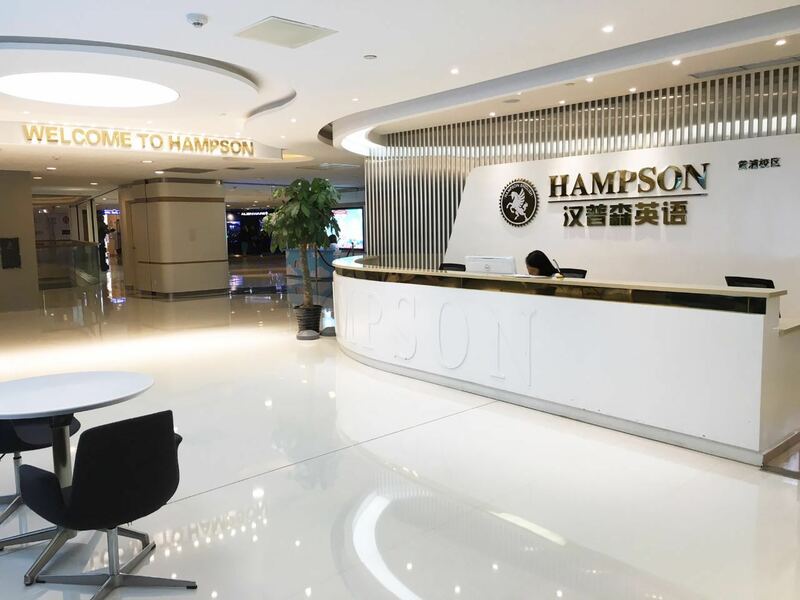 Through a decade of continuous development, Hampson English has become the largest private tutoring language training with 24 branches nationwide and more than 600 foreign teachers. 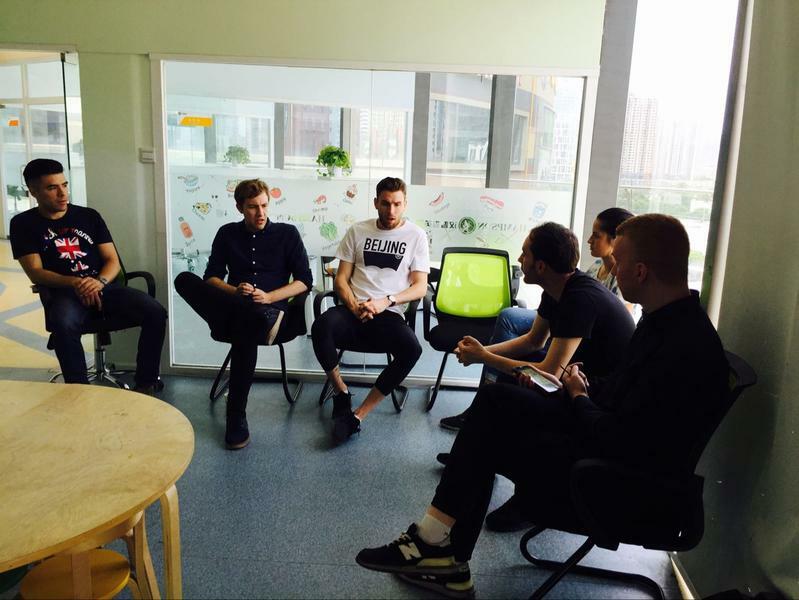 It has cultivated 20,000 students including kids, youths, adults and corporation staff. Its unique one-on-one foreign private tutor teaching methodology has attracted great attention and been widely reported by mainstream media, such as CCTV, BTV, prestigious newspapers and network media.